What a rich, intense, crazy, beautiful, sometimes sad, moving, transforming and magical year it was, this 2016 ! To me it feels like, 2015 was kind of a warmup, 2016 was the “testing platform” – but now get ready for 2017 to make things real ! Like always, its up to US what changes we are ready to make in the new year, what focus and intensions we will follow, and what we will bring/contribute into the “World’s Matrix”. We are what we think – and the surrounding world is nothing more than a mirror ! Please people, remind yourself about, how powerfull we are – and let’s try to use this power to make the world a better place – for ALL BEINGS ! The last Year was so very rich, personally and related to the PANIVERSE as well – and i want to send my “Thank You” to all of you beautiful souls who have crossed my ways. So many most beautiful encounters, so many touching and blessing connections has been realized. You make my life rich and real, colorful and magical ! 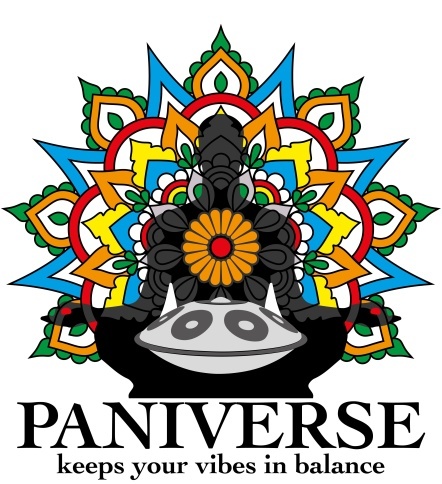 Thank YOU, Thanks UNIVERSE, Thanks PANIVERSE ! Eva Blanco created a beautiful “Collective Awareness Event“. What was the PANIVERSE Highligts of 2016 ? The first thing that comes up in my mind is, no wonder, the GRIASDI 2016. And all of you, who was there know it is no wonder, that this remembrance comes up in first line 🙂 ! Good people out there – THANK you again for taking part and bringing all this beautiful energy into this Event ! Big thanks to all of you, who played the stage (haha, at sunrise time even 😛 ) – and thanks to all of you listeners and dancers. It was really mindblowing – and as some told me afterwards, even “livechanging” in a good way for some. And thats what makes me so very happy. It made sense to organize it, it was really worth doing it ! And so, dont forget about – there will be a GRIASDI 2017, dont miss it ! The times we have spent together to make the GRIASDI 2016 real was definitly a “all times highlight” in my life :). 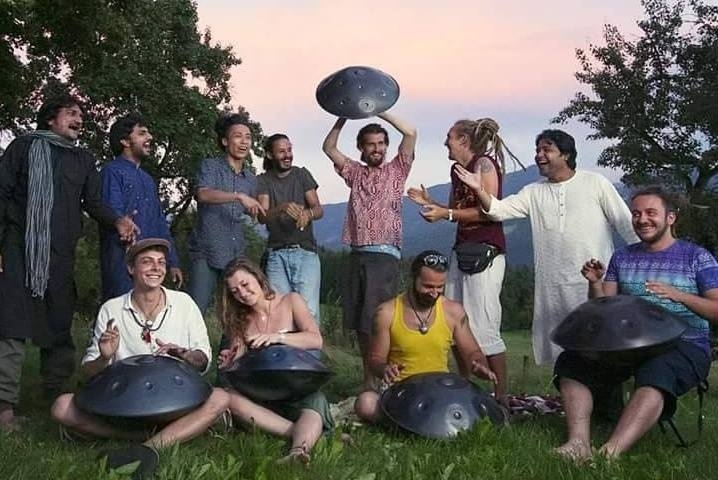 Sharing Love and Passion, cooking and living together and all this most beautiful jammings for about 4 weeks – and the festival itself – what else to say than: DINGADONGADINGADONG – thats what the magic of life comes from ! From inside – it just needs a nice framing to come out 🙂 – i love you brothers and sisters & i cant wait for the next level in summer 2017 ! 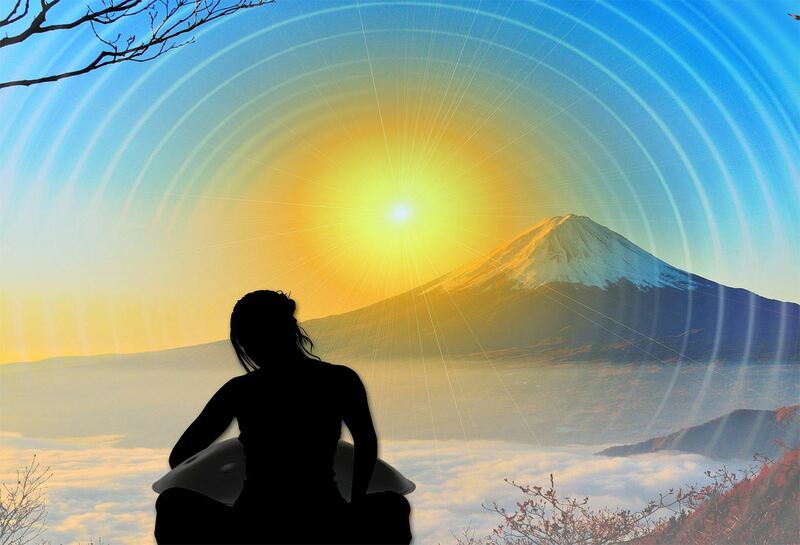 Get ready for a peaceful and hopefully shanti time now at the end of this year. And if you need a little help to find the right “Christmas Vibes”, try this “Christmas-Greetings-Video” i received from Jamaika 🙂 – Merry Christmas and a perfect Year 2017 to all of you !